Customize programming for your son/daughter to work on every day. Organized, categorized, color coded by level – beginner to pro. 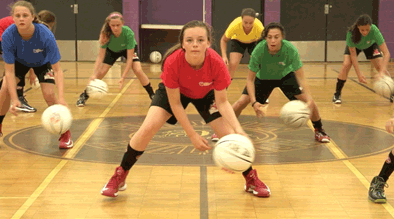 Players all over the world at every level use Skill Development Coach.